David is known because of his training of numerous prominent veterinary dermatologists both in practice and academia. This is not mentioning all of the undergraduate and graduate students who trained under his mentorship. David is known by all of us because of his books, book chapters, monographs, editorials, audiovisual aids and national or international lectures; because of his instrumental work in the set-up and leadership of the British Veterinary Dermatology Study Group, the European Society of Veterinary Dermatology, the European College of Veterinary Dermatology, the European Board of Veterinary Specialisation, the World Congress of Veterinary Dermatology, the journal Veterinary Dermatology and the Veterinary Wound Healing Association. Finally, David is well-known internationally from his contributions to veterinary dermatology and microbiology, having done pioneering work on dermatophilosis since the 1970’s in Africa and in Europe. He then moved to study factors affecting skin colonization by staphylococci and is currently researching carriage of antibiotic-resistant Staphylococci. Closer to home, David set up the Dermatology Unit at Royal Veterinary College, University of London, in 1979, held the chair of Veterinary Dermatology here for many years and has supervised numerous dermatology residents, PhD students and post-doctoral projects. He has had leading roles in undergraduate microbiology and dermatology teaching at the RVC and his enthusiasm, energy, ideas and vision continue to drive research and guide the dermatology group at the RVC. David Lloyd has published a substantial volume of high quality material relating to veterinary dermatology. He has 141 peer reviewed publications listed on PubMed today, ranging from a publication on the “Incidence of cutaneous streptothricosis in Nigeria” from 1971 to the currently most recent publication on whole genome sequencing of Staphylococcus pseudintermedius isolates investigating its evolution of multidrug-resistance. 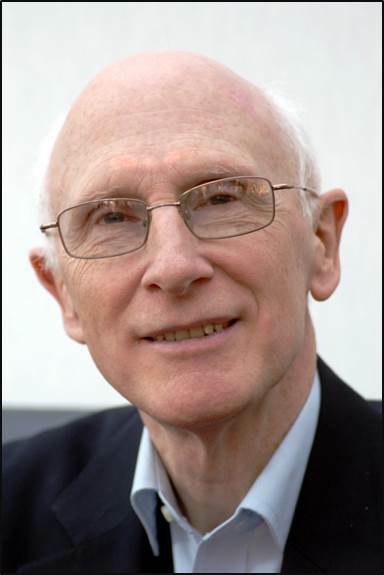 His work has significantly shaped our understanding of bacterial skin disease, initially in the field of dermatophilosis where most of the work published is based on David’s research, and subsequently in the area of canine pyoderma and skin ecology and his most recent involvement focussed on limiting the spread of antimicrobial resistance as one of the most pressing challenges for public health.